Rizzo Heating & Cooling, Inc.
G.B. Heating & Air Conditioning, Inc.
Dashing Dan's Plumbing and Heating, Inc. Comment: Replaced fan months ago...burner is hot but no air - replace unit which is hooked up to A/C unit. Kings Park Heating & Furnace Contractors are rated 4.74 out of 5 based on 2,142 reviews of 51 pros. 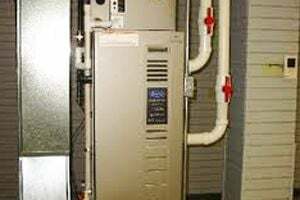 Not Looking for Heating & Furnace Systems Contractors in Kings Park, NY?